Stay tuned to discover all our upcoming events. 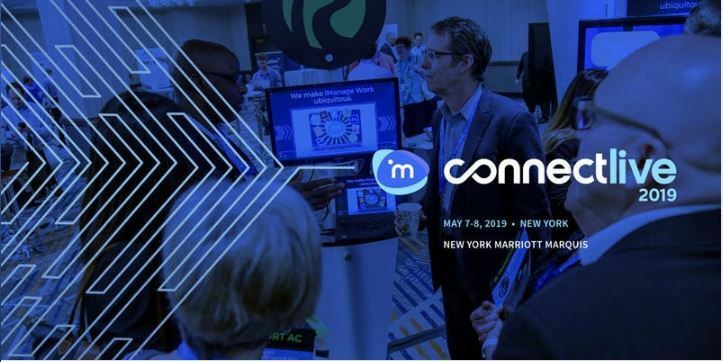 ConnectLive 2019 returns to the Big Apple and Workshare will be there! Technology is changing faster than ever. Here is a chance to catch up with two fascinating days of content and networking. This year’s ConnectLive will be filled with sessions that educate, foster connections and support communication to share best practices. ConnectLive 2019 will have 40 sessions across four pillars covering business, technical, developer and industry topics. iManage and 30 partners will have exhibits and demonstrations. Join over a thousand of your peers for the iManage user conference, ConnectLive 2019. ConnectLive 2019 returns to London and all over Europe and Workshare will be there! With a plan to reach even more iManage customers, ConnectLive Roadshow will soon be launched in Europe. Across three weeks, two continents and multiple countries, iManage will bring together CIOs and IT professionals, technical architects, knowledge workers and administrators. 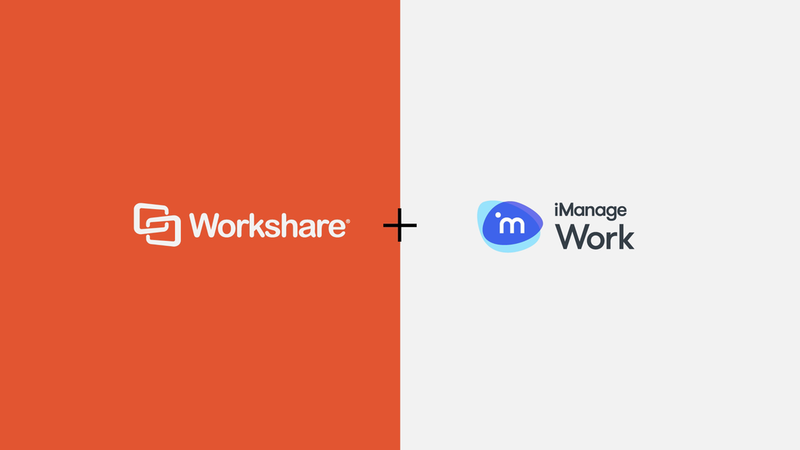 Workshare will join the iManage team for a full day of multi-track sessions and an evening reception. The show will be taken to a number of European cities and we will be there to showcase our latest technology advancements and celebrate our successes and work together. Workshare is thrilled to announce that we will be exhibiting at the 2019 Corporate Legal Operations Consortium (CLOC) Institute as Pearl Sponsors. CLOC is all about networking and this year’s event in Vegas will house 2,300+ technology decision-makers from law firms, organizations and legal departments around the world, all in one place. 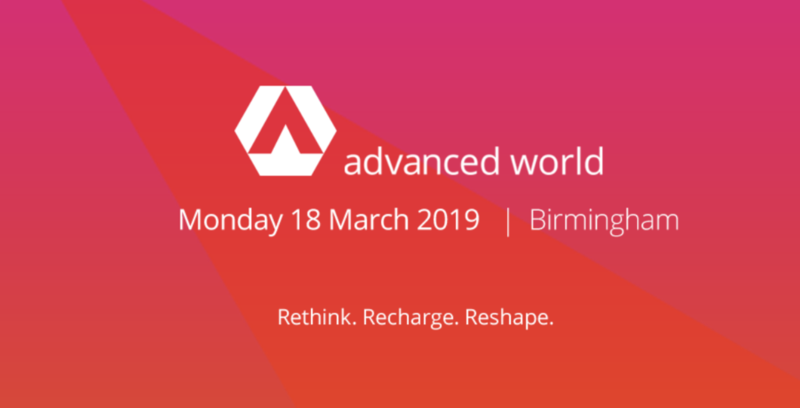 Advanced World is the largest annual gathering of the Advanced customer community. A truly customer-led event, keynote Carolyn Fairbairn, Director-General of the CBI, will exclusively share her thoughts at this crucial juncture for the economy and the country with particular focus on the future business, political and economic landscape for British Business post-Brexit. Political uncertainty, isolationism and technological disruption are slowly impacting the global environment. Businesses seeking to transform uncertainty into opportunity are relying on their General Counsels to help navigate the risks and deliver positive business outcomes. ALB Japan In-House Legal Summit 2019 brings together the best legal minds in Japan to arm them with updates, usable take-aways and rea- life examples to help them tackle pressing legal issues facing their companies today. It offers excellent learning and networking experience with peers and legal service providers. Participants return to their workplace with practical and useful advice. 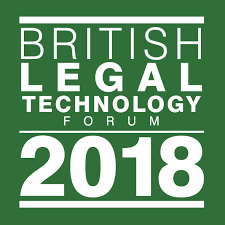 As Europe’s largest legal technology conference and exhibition, The British Legal Technology Forum 2018 will bring together the most respected professionals from both the legal and commercial technology sectors to examine and explore the systems, strategies, processes and platforms that will drive law firms and legal businesses into the next decade and beyond. Chaired by Mike Rebeiro of Macfarlanes and Rick Howell of Perkins Coie, the conference will be held on Sunday 3rd to Tuesday 5th March 2019, once again hosted in the beautiful, relaxed surroundings of the Gleneagles Hotel in Scotland. The conference programme is based on the detailed feedback from our delegates and sponsors in 2018, and of course the invaluable input of experts across the Legal IT industry. The conference programme will offer a blend of keynote presentations, expert panel discussions and interactive workshops, with the focus being very much on ‘shared experiences’ and ensuring every delegate benefits from the wealth of knowledge in the room. The CLOC London Institute is an educational conference that draws on the personal and collective strengths of practising in-house legal operations professionals. 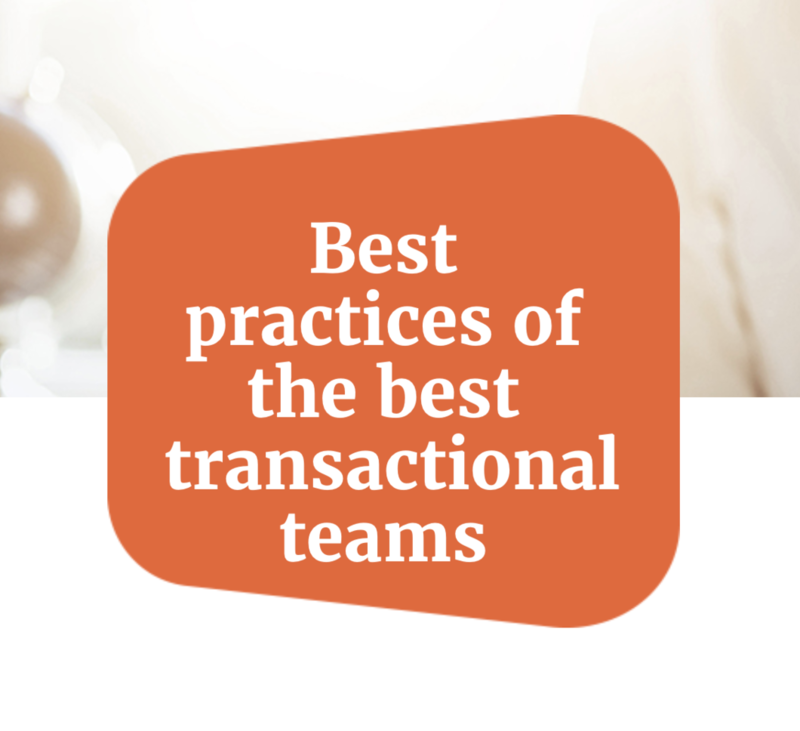 - Learn from others in the CLOC community and make progress faster on initiatives than you would on your own. Avoid the same mistakes that others have made. - Take away actionable intelligence to help improve your legal operations function, your legal department and your business. - Discover an unprecedented opportunity to network, collaborate and share with your colleagues in the industry – you are not alone! The annual iManage User Group Meeting will take place on the 29th November at The May Fair Hotel in London. 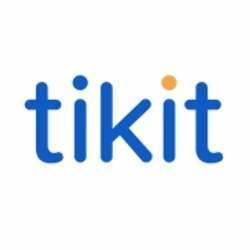 The event will focus on product updates and roadmaps for all areas, including iManage Document & Email Management; Artificial Intelligence; and Security, Risk & Governance. This is also an opportunity for you to get up close with the iManage team and ask any questions you may have. The P4W National User Group Conference (NUG) will be taking place on Thursday 15th & Friday 16th November at BT Centre in London followed by a drinks reception, dinner and entertainment at the 5* Mondrian Hotel on London’s iconic South Bank. Workshare will be among the main sponsors of the event. Two NetDocuments' communities, Customers and Partners, will spend a week together - training, networking, presenting and more! Learn the latest in legal technology trends. Find out how NetDocuments’ trusted cloud platform continues to deliver leading solutions to help our customers achieve greater levels of security, compliance, and usability. And how NetDocument's continue to innovate across their global application. Attendees include executives and administrators from the NetDocuments global customer community along with leading certified partners and other legal technology professionals. Location: Menara Mercu UEM Kuala Lumpur Sentral, Malaysia. Join us for two days of engaging discussions, interactive demos and updates on legal tech trends that will keep you ahead of the game. Attend sessions and interact with other legal tech enthusiasts, legal practitioners and tech experts. #LexTech18 aims to drive legal tech adoption in the region and strengthen the regional legal tech community. This year’s event has over 15 sessions covering leading-edge topics and opportunities to hear from and meet with industry leaders who are shaping the future of law. 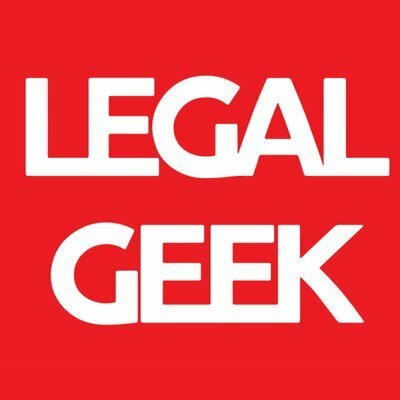 Legal Geek has defined and redefined legal tech events, attracting thousands of legal trend-setters from around the world. 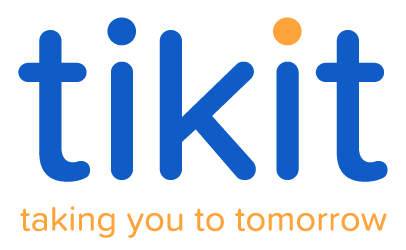 This year’s Tikit Client Day is focused on the challenges of operating in a hybrid technology environment whilst trying to provide a fully mobile experience. How do you enable working anytime, anyplace, anywhere, with all the functionality and security needed by your firm? Workshare will be one of the main sponsors of the event and we're excited about explore this theme. NetDocuments Customers, Partners and guests will gather for a day of training, networking, presentations and more. 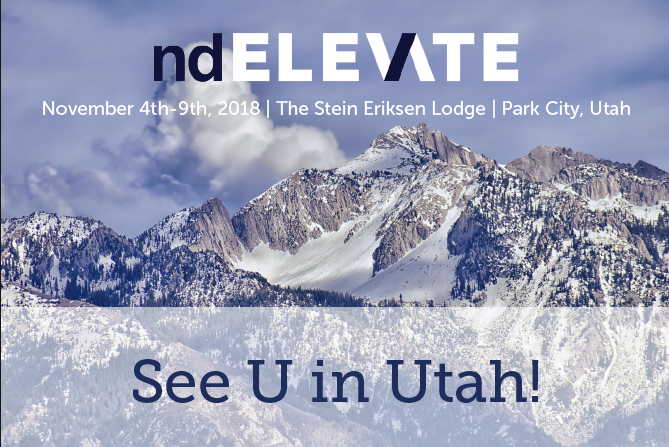 Join Workshare at ndElevate EMEA to learn the latest in legal technology trends and all the updates around the NetDocuments’ trusted cloud platform. 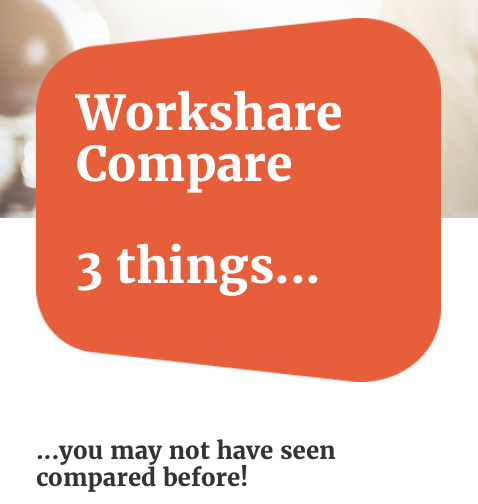 You can also catch up with us about our new cloud-to-cloud integration with Workshare Compare! Workshare is proud to be an exhibitor at the International Legal Technology Association Conference (ILTACON), at National Harbor, Washington DC. The largest event in the legal technology calendar, the event aims to drive invention and transformation in the sector (as well as being a great opportunity to network and party). Workshare will be showcasing the latest innovations with our file comparison solution, powered by DeltaView, as well as introducing audiences to new information security solutions, including recipient checking tools specifically for legal teams. In this second webinar in our series you will get a full guide on setting up the integration. 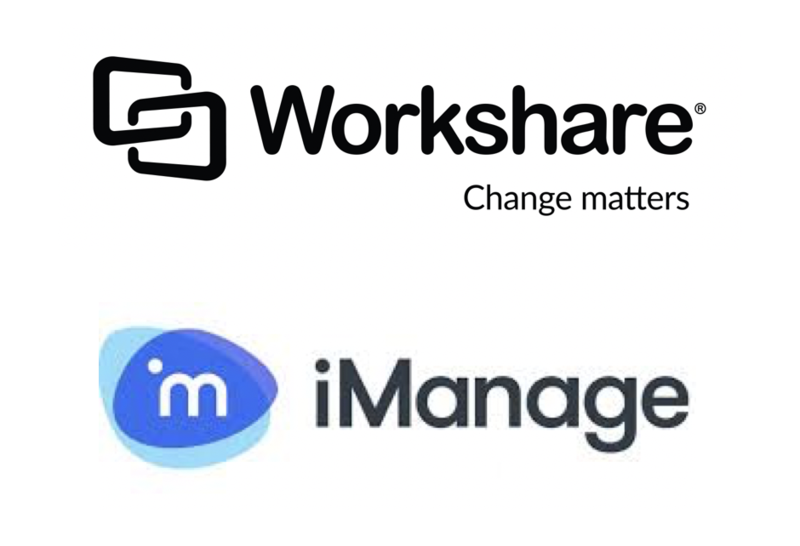 Webinar 1 - How is Workshare Compare relevant in iManage Work 10? Strategic Technology Forum Europe is a truly exclusive and elite event. Set in the beautiful Lake Maggiore, the event will bring together senior members of the world's most respected firms, clients and legal service providers. Join leading European and US law firm CIO's, IT directors and innovation leaders to discuss how law firms can adapt, engage and stay ahead in an ever-changing legal world. This year the event will examine how technology has irrevocably changed the legal landscape with firms increasingly having to consider how best to deal with a rising tide of competition in services, talent acquisition and innovation. 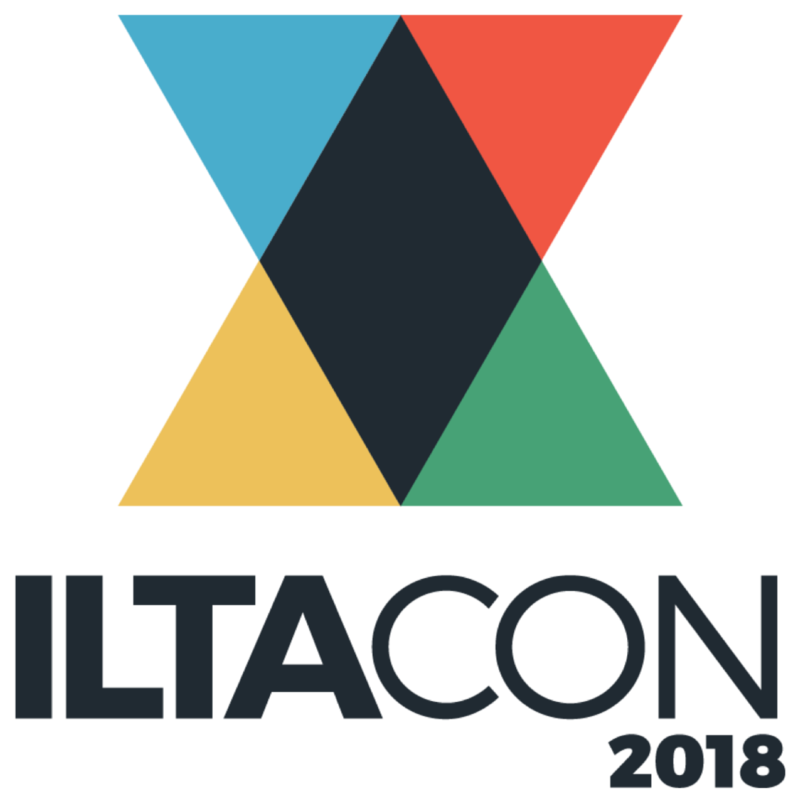 Workshare is proud to be an exhibitor at ILTA’s 6th LegalSEC Summit, designed for legal technology professionals. This two-day summit, plus a pre-summit workshop, is a premier learning and connected networking environment focused on information security challenges faced by the legal industry. Attendees will hear from experts who will share their experiences related to information security, and develop takeaways to use in your organization. Workshare will bring news of our Secure solutions encompassing metadata cleaning, recipient checking of email and data loss prevention tools. Being able to compare files, or things in files, is important to thousands of professionals, so we wanted to host a short webinar to show you three things you might not have seen before *plus a few fancy bits that help you understand changes in files. Janders Dean 4th #JDHorizons London conference will welcome 150 select VIP guests from top-tier law firms and is to be held at the historic and characterful Courthouse Hotel in London. For her next webinar Workshare’s Fiona McClune will showcase how the largest global law firms are approaching continual improvement; what they’re looking for from vendors; and how they are going about cultural change to ensure success. 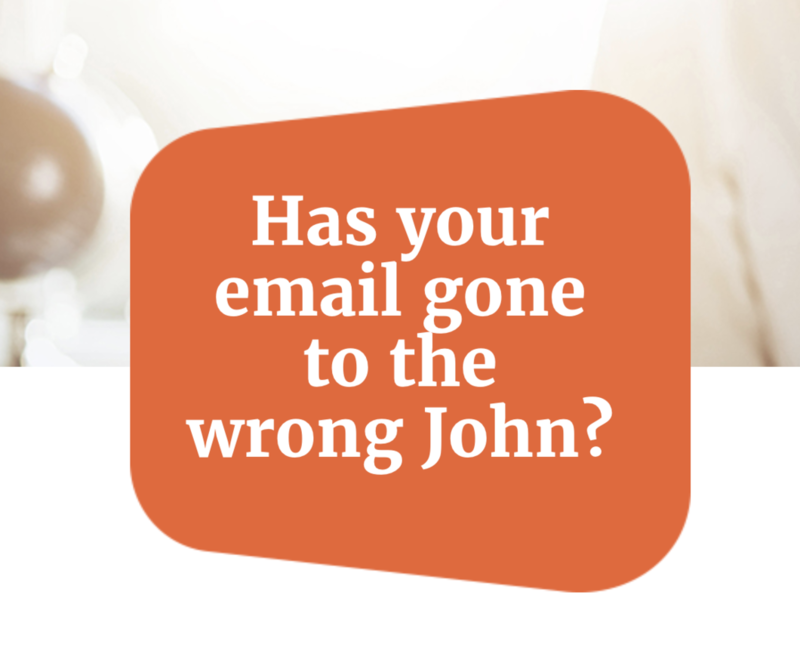 Has your email gone to the wrong John? ConnectLive 2018 returns to London! Technology is changing faster than ever. Here is a chance to catch up with two days of intense content. This year’s ConnectLive will be filled with sessions that promote connections, education, and foster communications to share best practices. We will have 40 sessions across four tracks covering business, technical, developer and industry topics. iManage and 25 partners will have exhibits and demonstrations. ConnectLive 2018 will have 40 sessions across four tracks covering business, technical, developer and industry topics. iManage and 25 partners will have exhibits and demonstrations. Join over a thousand of your peers for the iManage user conference, ConnectLive 2018. Lexpo will return to Amsterdam on Monday, 16th April 2018. 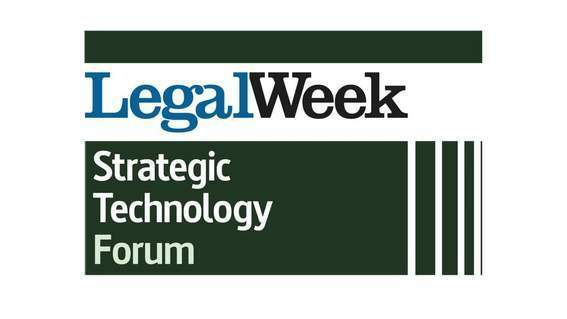 Two full days, action-packed with the latest trends in legal innovation, thought-provoking strategic themes and only the legal world’s best speakers. The conference will take place in a breathtaking new venue located in the heart of Amsterdam roaring city center. In just two years, Lexpo has established itself as the number one opportunity to connect with decision makers and buyers from Continental Europe’s leading law firms. Jointly organized by the Singapore Academy of Law and Corp Agency, TechLaw.Fest is an event that will take place from 4 - 6 April 2018 in Singapore. It will bring together leading thinkers in the space of Technology Law and leading makers in the space of Legal Technology. Three tracks of activities will cater to a wide range of TechLaw interests. 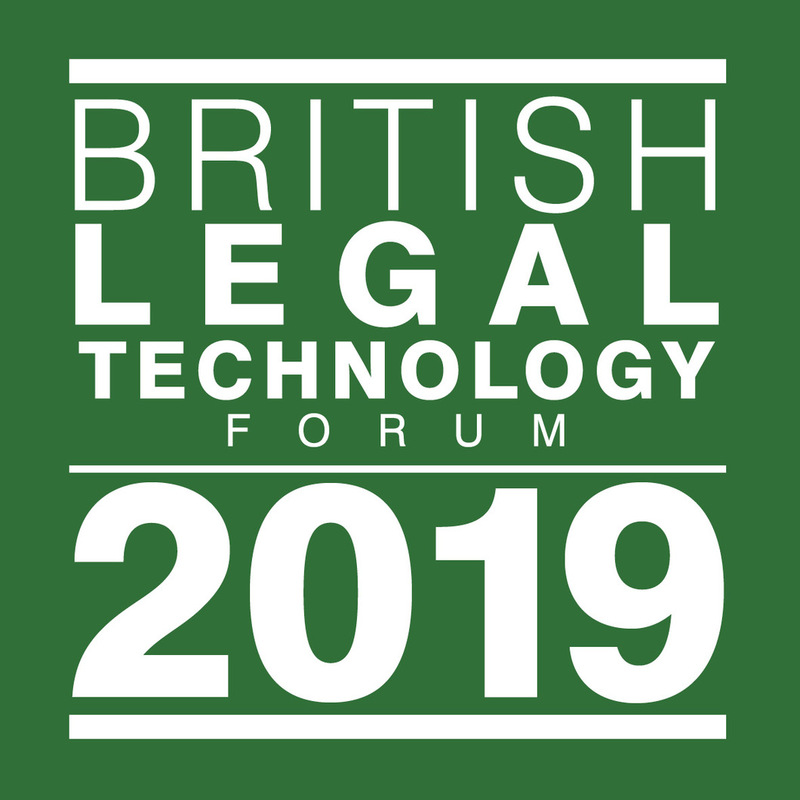 The British Legal Technology Forum 2018 will bring together the most respected professionals from both the legal and commercial technology sectors to examine and explore the systems, strategies, processes and platforms that will drive law firms and legal businesses into the next decade and beyond. 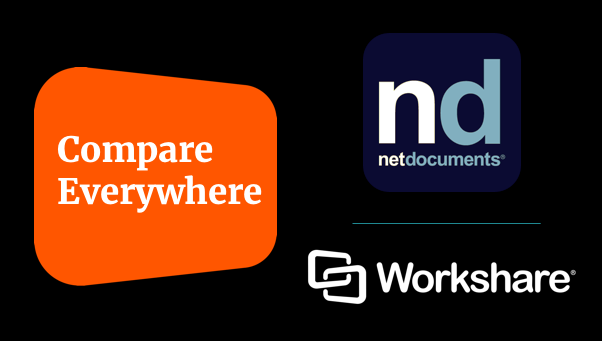 NetDocuments is introducing a seamless file comparison experience in their SaaS document management system, powered by Workshare Compare Everywhere.